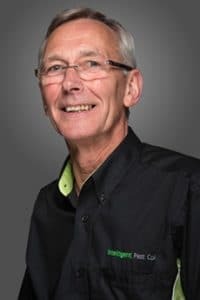 Intelligent Pest Control have been growing their service across the East Midlands since a successful launch in March 2006. Prior to that founders Matthew and Jonathan spent several years working together at Rentokil. Unfortunately, not all companies in the industry share our beliefs and are often all too eager to offer a ‘quick fix’ for a ‘fast buck’. Intelligent Pest Control will never take this approach and guarantee you a proper job, always with return visits wherever appropriate (see our guarantee for more). Our proper working ethics have led to the continued growth of the company, with hundreds of satisfied customers across the East Midlands. When you choose Intelligent you are guaranteed a proper job! 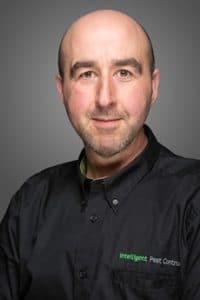 Jonathan has worked in the professional pest control industry for over 13 years and is our Operations Director. In addition to the daily running of the business Jonathan is responsible for taking care of all new commercial enquiries along with many of our domestic customers during busy times. 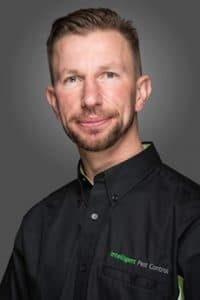 Matthew is our Technical Director and has over 15 years of pest control experience looking after domestic and commercial customers. With his vast experience Matthew services many of our more technical customers who are involved in manufacturing for the food and pharmaceutical industries as well as looking after many of our domestic customers so he’s kept busy. 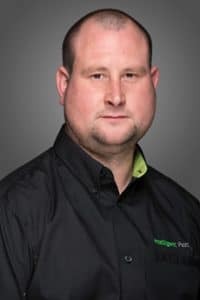 Luke joined Intelligent Pest Control in 2007 and is responsible for looking after all of our commercial clients on his patch and he is very good at what he does. Luke ensures routine inspections are carried out on time and takes great pride in keeping our customers premises free from pests. Martyn is the newest member of the team and brings a wealth of experience and knowledge to the company. Serving our commercial clients across the region Martyn works really hard to keep their premises pest free.